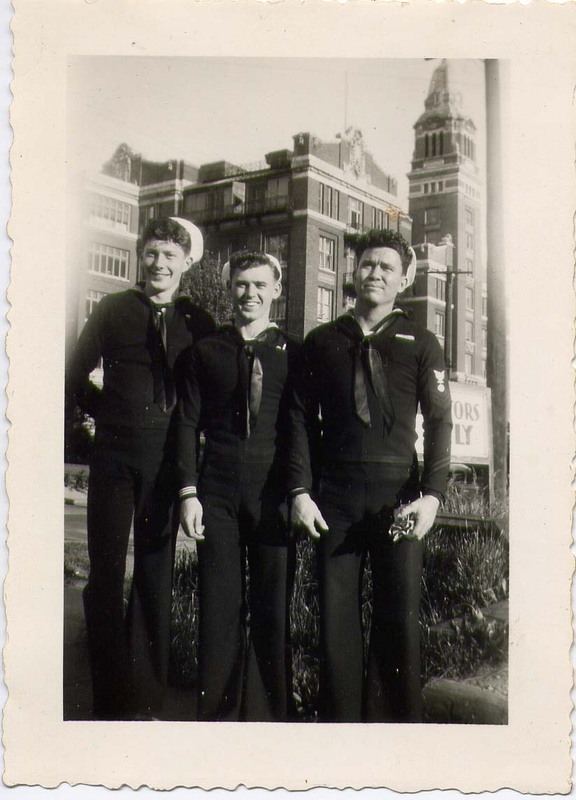 Thomas L. Egan, volunteered for service and arrived at boot camp in June 1944 ( Great Lakes). Arrived on West Virginia in May of 1945. Service ended June 21st, 1946 after moth-balling of the West Virginia at Bremerton.